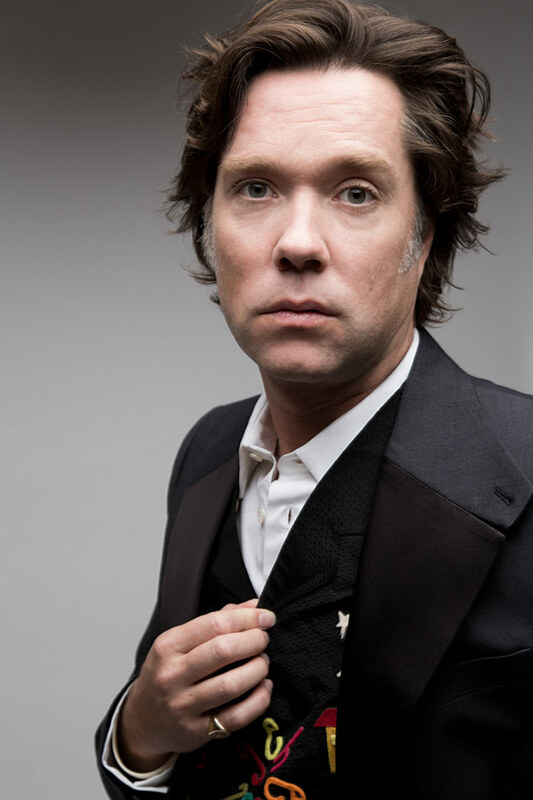 The anniversary tour will see Rufus do a full North American tour which will come hot on the heels of the debut of his second opera, Hadrian, set to premiere on October 13th at the Canadian Opera Company (Toronto). Hadrian was inspired by the Roman Emperor Hadrian and his love for Antinous. The opera is composed by Rufus and award-winning Canadian actor, director and playwright Daniel MacIvor.